Earlier today, Congressman Andy Barr (R-KY) introduced three important bills aimed at simplifying the tax code and encouraging investment in Thoroughbred racehorses. 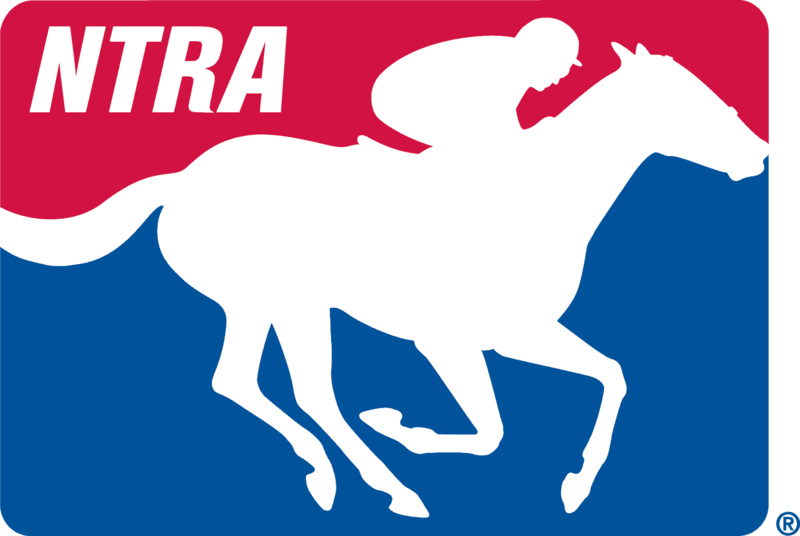 The NTRA applauds Congressman Barr for his efforts on behalf of the Thoroughbred racing and breeding industry not just in Kentucky where many of the world’s leading Thoroughbred farms are located, but also nationally through his position as Co-Chair of the Congressional Horse Caucus. Washington, D.C. – Congressman Andy Barr (KY-06), the Chairman of the Congressional Horse Caucus, today introduced three bills that would make simple reforms to the tax code to encourage greater investment and participation in Kentucky’s signature horse industry. These reforms are needed to reflect the realities faced by participants in the horse industry and to provide a level playing field between equine investments and other forms of investments. According to the University of Kentucky Department of Agricultural Economics, Kentucky’s equine industry employs more than 40,000 Kentuckians and has a $3 billion economic impact. H.R. 1804, the Race Horse Cost Recovery Act would permanently reschedule race horses that are put into service before the age of two into the three-year depreciation asset class. This change is needed because the three-year depreciation schedule better reflects the useful life of race horses, as opposed to the seven-year schedule. H.R. 1805, the Equine Tax Parity Act would reduce the holding period requirement from 24 months to 12 for equine investments, allowing equine investments to qualify for capital gains tax treatment on equal terms with similar types of assets. H.R. 1806, the Race Horse Expensing Certainty Act would allow all investments in racehorses to be immediately expensed consistent with Section 179 of the Internal Revenue Code. This legislation is necessary to provide clarity and certainty within the tax code that all equine assets are available for Section 179 expensing.